At Jade Lash we believe in the effortless artistic beauty of eyelash extensions. Our eyelash extension artists go through comprehensive training in the discipline of beautification with the application of one to one eyelash extensions (as in one to your natural eyelash). We use only the highest quality products as the care and health of your natural lashes is our number one priority. The Jade Lash technique is designed to look Natural as well as allowing optimal growth and health of your Eyelashes. We specialize in a natural look, however each application is tailored to your specific preference whether it be Au Naturale or Couture. Eyelash Extensions are a single strand eyelash curved to replicate natural Eyelashes. We use a variety of lashes including Mink, Faux Mink and Silk. These Eyelashes are applied with glue one at a time to one of your Natural Eyelashes. 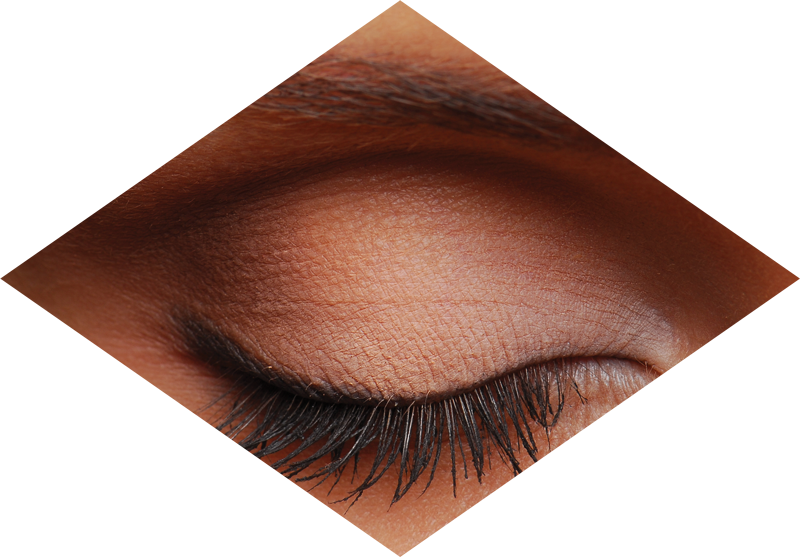 When properly applied and cared for, Eyelash Extensions can last for 4-6 weeks. 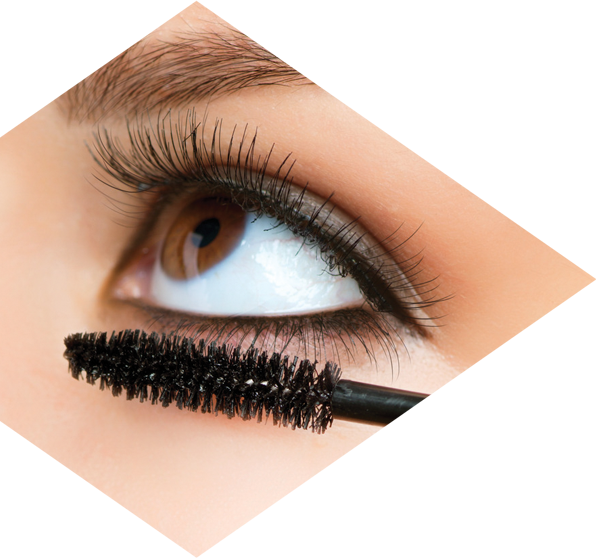 Touch-Ups are recommended after the First Appointment to refill any Eyelashes that have cycled out. Do Jade Lash Artists recommend 3D or Volume Eyelash Extensions? No, Jade Lash Artist’s do not believe that 3D or Volume Eyelash Extensions create an optimal environment for your Natural Eyelashes to thrive and grow. Unlike other Eyelash salons, we do not believe in weighing down one Eyelash with more than one Eyelash Extension and we advise against adding thick and heavier Eyelash Extensions to damaged and weak Eyelashes. We do not recommend that you get these types of Eyelash Extensions because they are known to cause permanent Eyelash damage. Instead we will discuss waiting until your Eyelashes are fully healed in order to not induce more damage and loss. We only do traditional Eyelash Extensions of one Eyelash Extension bonded to one of your natural Eyelashes. Mascara is typically not needed with good Eyelash Extensions, but if needed for added drama you can use a water-based Mascara. Frequent use of Mascara on Eyelash Extensions will shorten the lifespan of the Eyelash Extensions. Waterproof Mascara is not recommended and will dissolve the bond with your natural eyelashes. No, unlike most salons, Jade Lash Artists do not count Eyelashes or charge per Eyelash. We will use as many Eyelashes as needed to create your perfect look. When applied properly by a trained Jade Lash Eyelash Artist, Eyelash Extensions will not harm your natural lashes. The Jade Lash Technique allows for optimal growth and health of your Eyelashes. 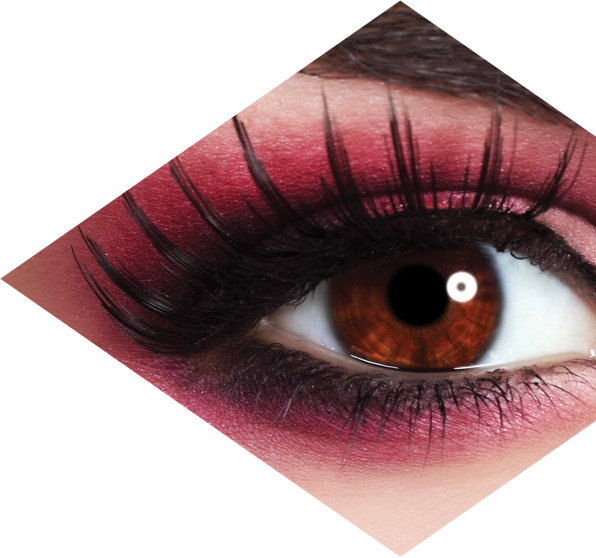 We make sure to separate each and every Eyelash so that over time the Eyelash Extension will grow and shed undisturbed. 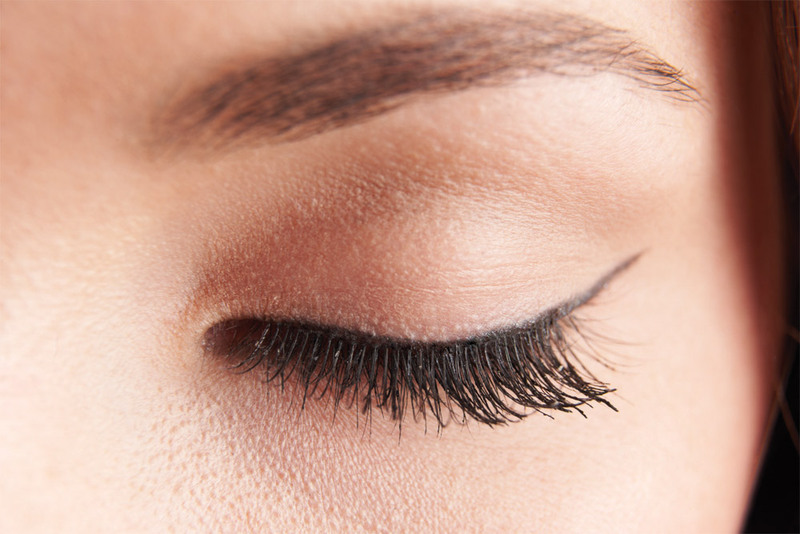 Are Allergies to Eyelash Extension products common? True allergic reactions do occur, but are very rare. What more commonly occurs is Eye infections which are due to not properly washing your Eyelashes. Not washing Eyelash Extensions the entire time you wear them is the most common cause wearers get infections. Make sure to keep Eyelash Extensions clean and dry. The Natural grown cycle of your Eyelashes includes a shedding every 60-90 days. To maintain the full/thick appearance of a new set of Eyelash Extensions a visit to your Jade Lash Artist is recommended every 2-4 weeks based on your Natural Eyelash grown cycle and Extension preference. Please see the aftercare section on how to properly care for your Eyelashes to maximize longevity. Your First Appointment will vary according to each client but may take up to 180 minutes. You will be laying down comfortably with your Eyes closed in a Spa-like Atmosphere while your Jade Lash Eyelash Artist applies one Eyelash Extension to one of your Natural Eyelashes. Most clients are so relaxed that they fall asleep, feel free to take a nap!